If you want to go fast, go alone. If you want to go far, go with friends. We choose to go far (as far as we can get), and we’d like to introduce you to the people who are willing to walk the walk with us and make traveling an incredible experience for you. Instead of telling you about their cars, I will tell you this: the people that work in Val & Kar like their boss. Sure, they have arguments at times and he (the owner) can be quite stubborn. But his heart is made of gold and everyone who knows him appreciates that. People don’t just come and go: they stay for long. This is valid for both employees and customers. Over time, we’ve written quite some things about them, and you know what: they are not paying us for it. And we wouldn’t charge them even if we want to. We simply want to see them have enough work to go forward. Why? Because we love them. Who said love was impossible in business? Awesome perk for travel bloggers coming to Bulgaria! When Ellie and I discovered Slovenia (and Ljubljana in particular), we fell crazy in love with it. You can tell how much we love this country by everything we’ve written. We were really flattered when Visit Ljubljana noticed our enthusiasm, and included our video on their website. 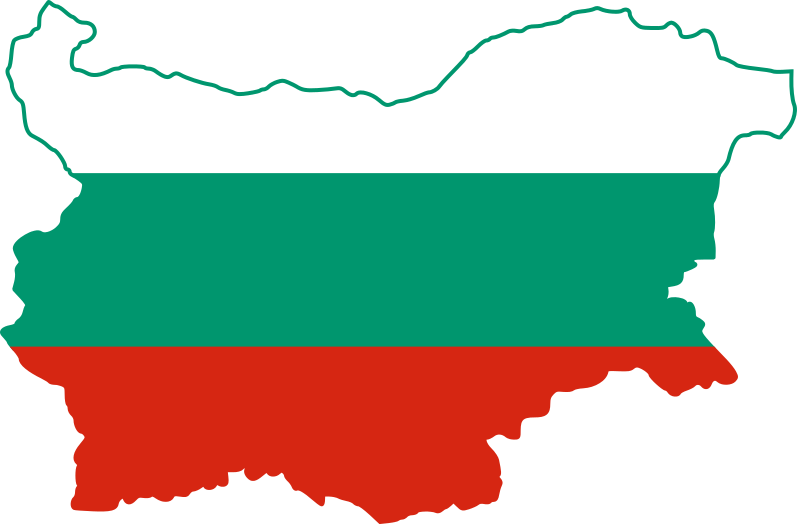 The newly appointed Ministry of Tourism in Bulgaria is working really hard, despite what some haters are saying. We applaud their efforts and thank them for giving us the second place in 2016 Ministry of Tourism Awards. You can see our entry (and the entire contest) here.